To ensure that all our customers get the best possible service and highest quality product all of our materials are manufactured to a Quality Management System and are certificated to BS EN ISO 9001:2008. We also work to a strict Environmental Management System and Health and Safety Management System and have also been certified to BS EN ISO 14001:2004 and OHSAS 18001:2007. 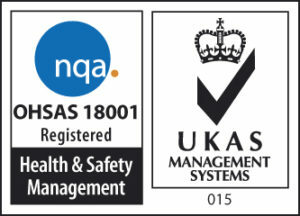 Our Quality Management System, Environmental Management System and Health and Safety Management System are all regularly assessed and audited by NQA who are a UKAS accredited certificating body. To view the certificates please click on the logos below. Ronacrete highly recommend that products are applied by one of our Approved Contractors. If you would like Ronacrete to recommend an Approved Contractor in your area please phone 01279 638700 with details of the project you have in mind. Alternatively you can fill in the form below and ask for an Approved Contractor again giving details of the project/products being used. 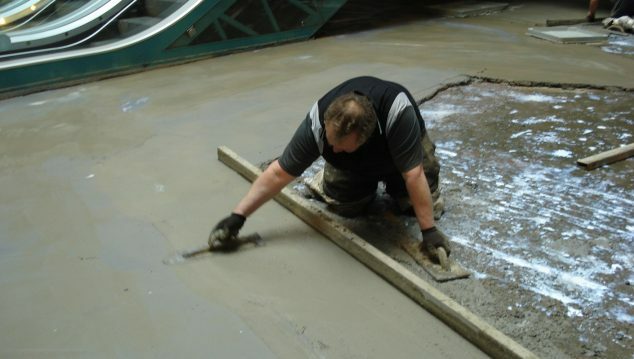 Ronacrete can recommend Approved Contractors for all five of their product ranges: Concrete Repair and Coatings, Flooring and Bedding, Resin Bound and Bonded Surfacing, Screeds & Waterproofing and Tanking. A Ronacrete Approved Contractor should be able to show you a signed certificate covering their area of expertise. The logos and certificates are colour coded to differentiate between the five ranges covered, very few contractors are approved in all five specialisms. If you are unsure that a contractor is a bona fide Approved Contractor, please contact our offices and we will be able to check for you and recommend an alternative if necessary. 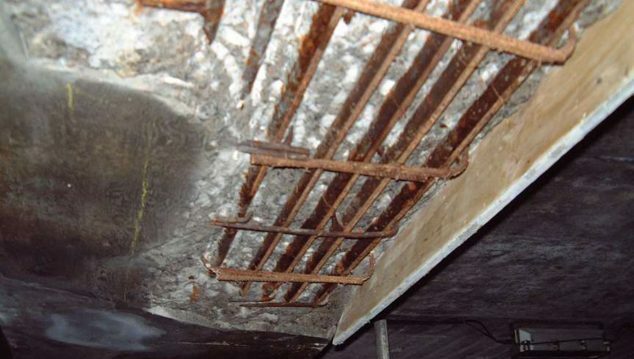 Ronacrete have many products which have been tested and assessed with regards to conformity of these harmonised European standards and Declaration of Performance documents have been created to show the standards in which the materials comply to. The RIBA Core Curriculum has been created by the RIBA for its members to ensure that key architectural skills are covered in learning activities. Chartered members are obliged to undertake a minimum of 20 of their yearly 35 hours CPD from this curriculum, with two hours of CPD time in each of ten key topics. 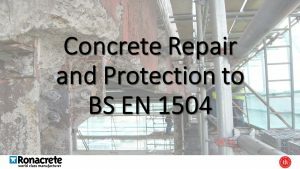 If you would like to book one of our CPD Seminars please click on the seminar you are interested in and fill in the form. 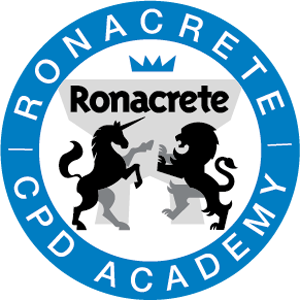 The Ronacrete CPD Academy allows you to gain a knowledge and understanding of a wide variety of subjects with regards to specifying and using specialist systems. You can view RIBA Certified CPD seminars from your own PC, in your own time. To view a RIBA Certified CPD from Ronacrete just click on the image of the CPD you would like view below and you will be directed to a the presentation. 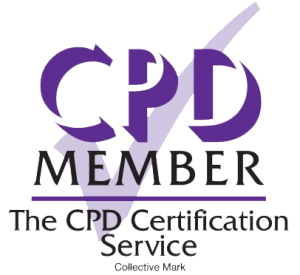 Once you have completed the CPD, complete the form and a certificate declaring you have completed the CPD will be issued to you. 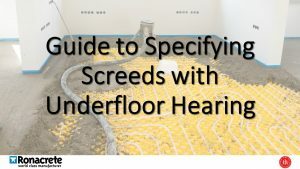 We aim to provide as much information as possible about all of our products and our technical and safety data sheets should tell you everything you need to know. We are also able to supply Declaration of Performance certificates for all materials that can be and have been CE marked detailing the details of the harmonised standards which they conform to. If the answers you are looking for are not stated on the data sheet please feel free to contact our Technical Department on +44 (0)1279 638 700 and they will be able to answer any questions you have. To download or view any of our product data sheets, click here. 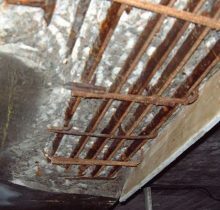 Ronacrete works closely with several trade associations to promote high standards within trades and represent the interests of specialist sectors at all levels of the legislative and regulatory process and work towards improvement of training and education, promotion of high standards and quality of service, promotion of innovation and technology transfer. Ronacrete collaborates with other association members to promote the collective positions of the respective associations to government departments, agencies and regulators, the media and other opinion formers. Associations provide a platform for Ronacrete Limited and other members to demonstrate their expert knowledge of the market sectors and provide a voice for their trades. 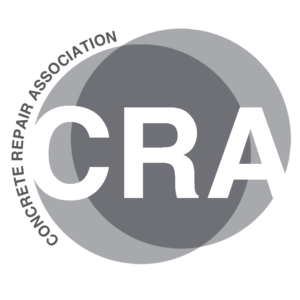 Formed in 1989, the CRA is committed to promoting and developing the practice of concrete repair and allied disciplines, as well as advancing education, technical training and health & safety matters in this specialist construction sector. 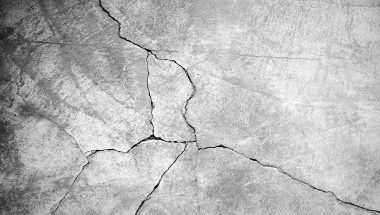 Member companies include specialist contractors, product manufacturers and product distributors established in the field of concrete repair, as well as associated organisations, such as testing laboratories. Each full specialist contractor and product manufacturer member must be able to demonstrate a proven track record and overall proven ability. They are also obliged to be Q.A. Accredited to ISO 9000:2000 and BS EN 14001 (Environmental Standard) to conform to the Association’s Codes of Practice and Training requirements. The Concrete Society is a member based body, with no affiliation to Trade or corporate organisations and is proud to be recognised as independent. 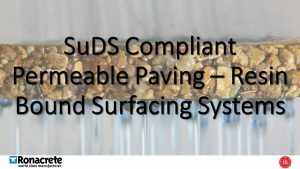 The Society has built on its technical base to become a leading provider of information serving the needs of clients, architects, engineers, specifiers, suppliers, contractors and users of concrete, with emphasis on quality and competitiveness. 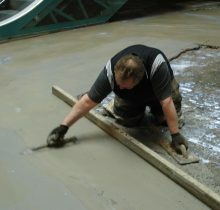 FeRFA, the Resin Flooring Association, represents the major product manufacturers, specialist contractors and surface preparation companies, raw material suppliers and specialist service providers within the UK Resin Flooring Industry. Ronacrete are the only manufacturer member of FeRFA. 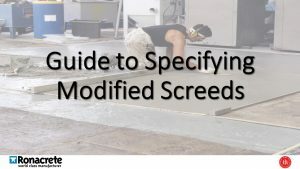 Ronacrete products are listed on key product specification sites to make specifying our materials as easy as possible. If you cannot find the product you are looking for on any of the sites listed below, please contact our technical department on 01279 638 700. BPi is a free and highly detailed library of building products where concise supplier profiles, images, case studies, links and British Standards can be accessed; it also includes an extensive library of downloadable pdf files which contain technical information, case studies and product literature. 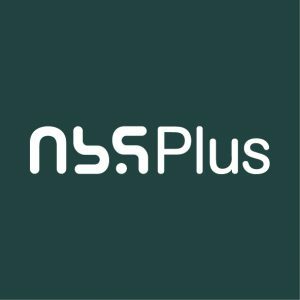 NBS Plus is a library of building product manufacturer details linked to clause guidance in the NBS specification products. The full Ronacrete NBS Plus library is available, to be consulted or copied into your specifications as appropriate. NBS Plus is available for the different levels of service within NBS. RIBA Product Selector is an online resource to research, find, locate and select construction product and service information for all types of building design projects. Our expert Technical Department are here to help you choose and specify the best product for your specific project. We can provide free on site support from one of our area managers or through one of our approved contractors. This ensures that we know the exact requirements prior to suggesting a solution. Our research and development team is lead by our senior chemist and we are able to carry out testing in our top of the range R&D facilities to ensure that the product we are suggesting is the right one for you. You can contact our Technical Department on +44 (0)1279 638 700 or fill in the form below.